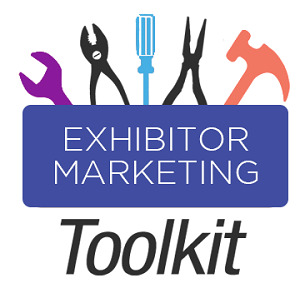 - Let's Grow Your Business via Industry Trade Shows! Customize your Event Marketing, Invites, and Special Offers per Event .... Plan for Success! TRADE SHOW PARTICIPATION .......... PRICELESS!